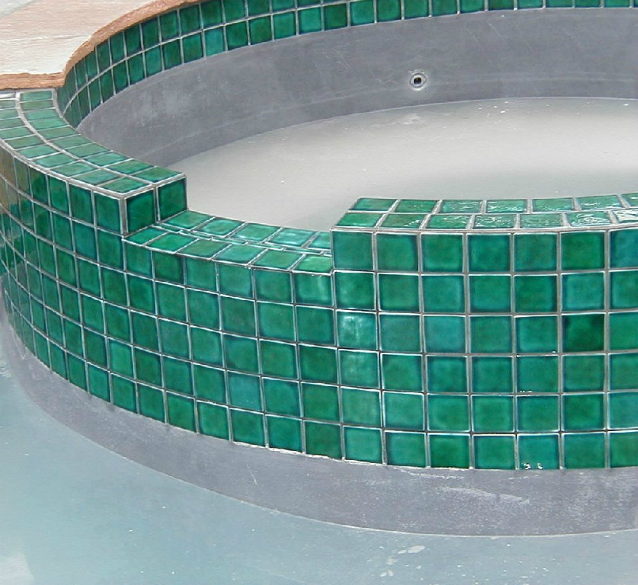 The process begins by lowering the water level in your pool and/or spa 6" below the waterline tiles, we do not empty the pool! This is accomplished with a high powered water pump that flows to your back yard drain or out to the street. Next, we enter the water and begin the tile cleaning process. Combining a patented nozzle and specially adapted hydro cleaning system we remove calcium build up, hard water & chemical stains and, even years of sun screen oil build up. 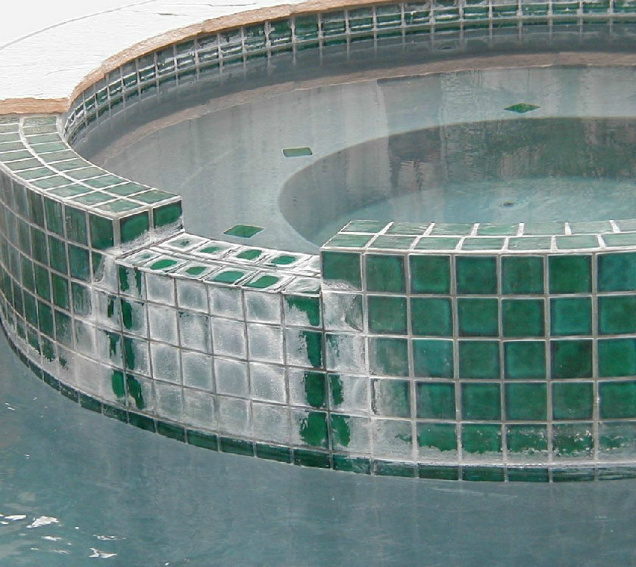 Using our portable filtration system we clean the residue from your pool. And we begin refilling the pool. © AquaPros. All rights reserved.